I've been wanting to make this for a while so when I saw a pack of food coloring at the grocery store for less then $2 I decided it was time. 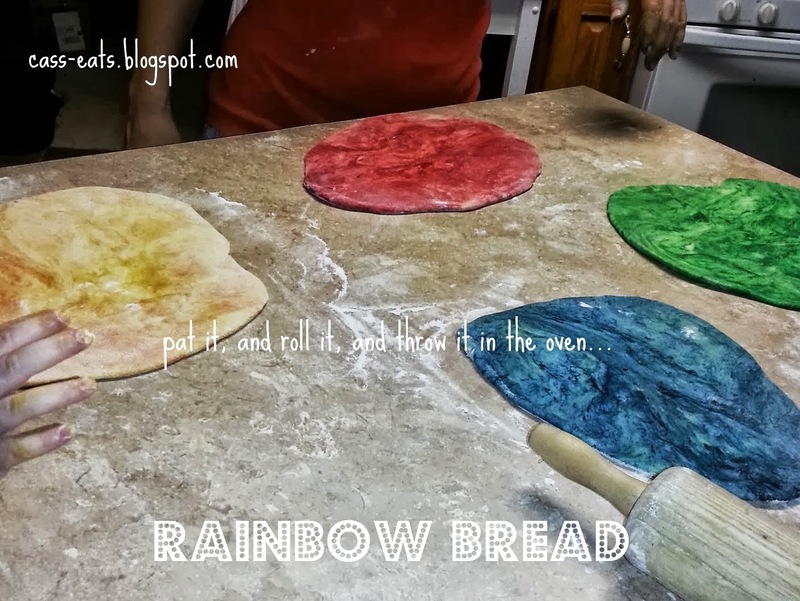 You could probably use any bread dough recipe you have, but I like this one. I split it and made one large loaf of rainbow bread and two small loaves of cinnamon bread. 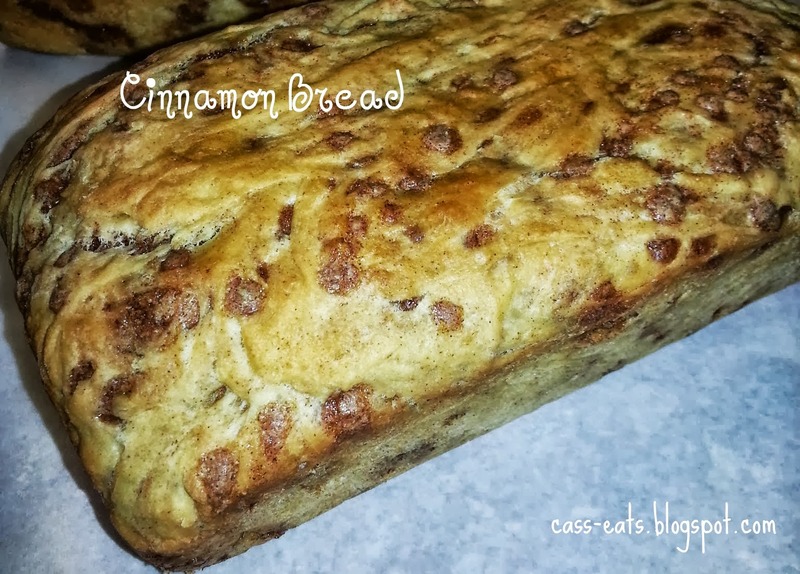 You could just split the recipe in half and not make the cinnamon, but it's so easy you might as well. Combine warm water with yeast and sugar in non metal bowl- and let the yeast work a little. 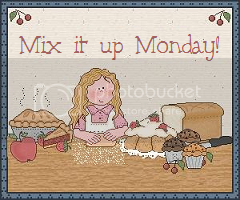 In another bowl combine 2 cups flour with salt then mix in the yeast and water. Stir in the oil & eggs and then split your mixture in half- stirring in the cinnamon chips in one half. Add in the remaining flour to both bowls of dough, kneading until smooth. Cover loosely with plastic wrap and let sit for one hour in a warm place. When the hour is up you can knead the cinnamon bread again and place it in a bread pan that has been sprayed with a non stick coating spray. Cover and let sit again until doubled (30-60 minutes). Bake at 375* for about 30 minutes. With the other dough, divide into four equal balls. 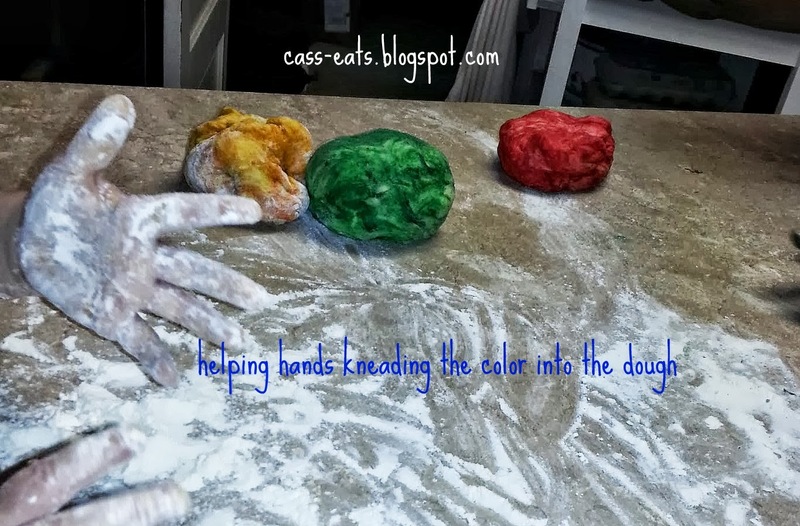 Start adding your food coloring to the dough and kneading it until it's the color you want throughout. (I used a lot of food coloring to get mine so bright.) I let the kids "help" it was almost like playing with play dough for about half an hour, but it was kind of fun. and stack the pieces on top of each other rolling them all out together. 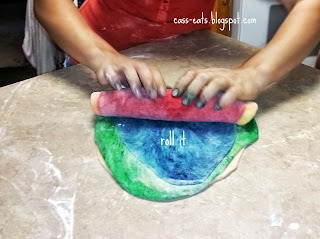 Then roll from one end to the other and place in a cake pan sprayed with a non stick spray. Cover and let sit for 30-60 minutes or until doubled and bake at 375* for about 30 minutes. Dear Cassidy, This bread is adorable!! 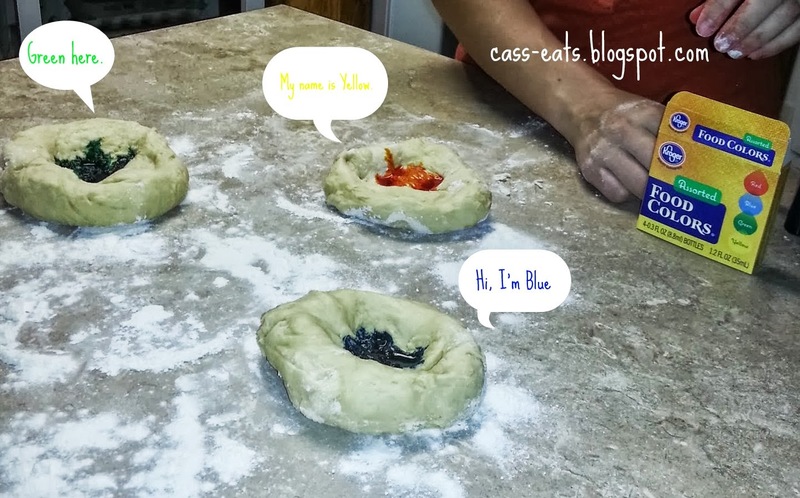 It is perfect for kids to help make. 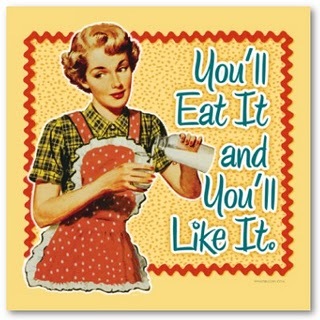 I'm glad you like it. Thanks for stopping by. Your Rainbow Bread looks wonderful and I know your kids are the hit of their school lunchtime! 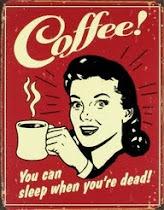 :) Thanks for joining the Hump Day BLog Hop! Well that's interesting! 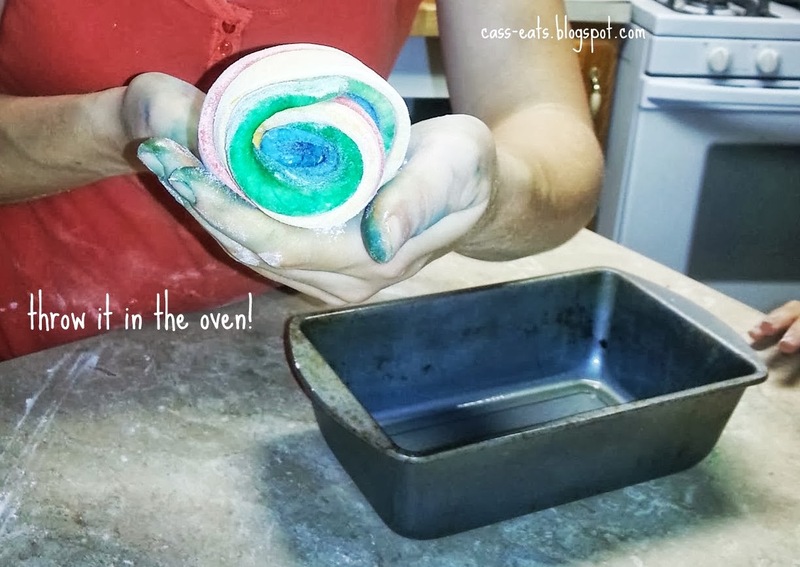 Messy but looks fun. Would be a great idea for a holiday, I think. 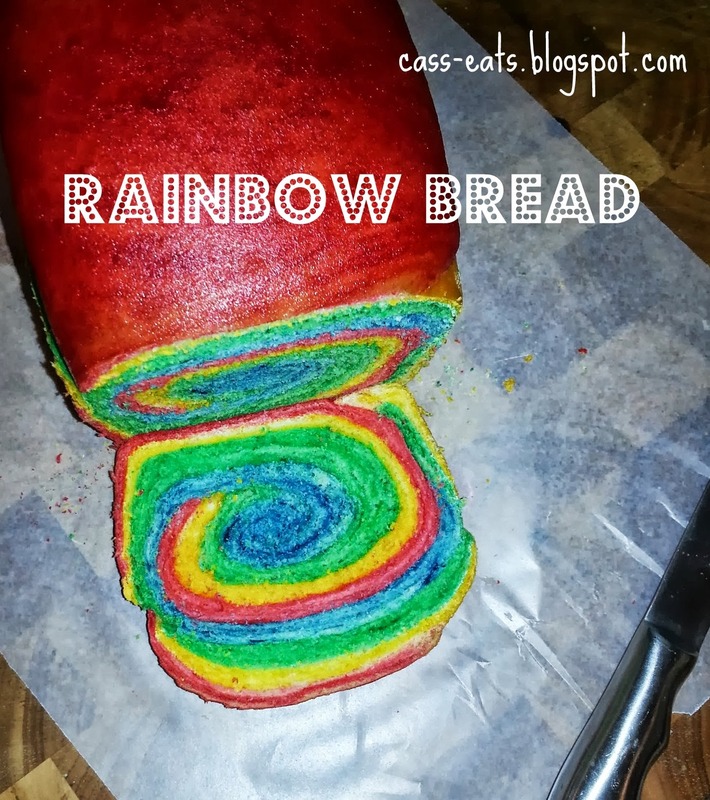 I don't know if the kids would eat different colored bread, though. I did it! This brought my ho-hum bread to life. Can't wait for my grandkids to see this. Thanks for sharing.